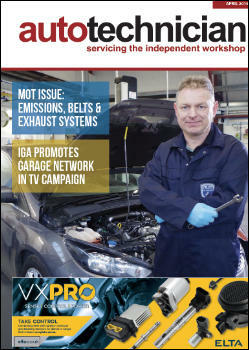 The London Motor Show has announced that The Institute of the Motor Industry (IMI) has joined forces with the UK event as an official sponsor. The IMI becomes ‘Skills Partner’ ahead of the 2018 show, which promises to be a fantastic day out for car enthusiasts and their families. Having outgrown its previous residency at Battersea Park – where it welcomed over 25,000 visitors in 2017 – The London Motor Show now heads to the ExCeL Exhibition Centre. 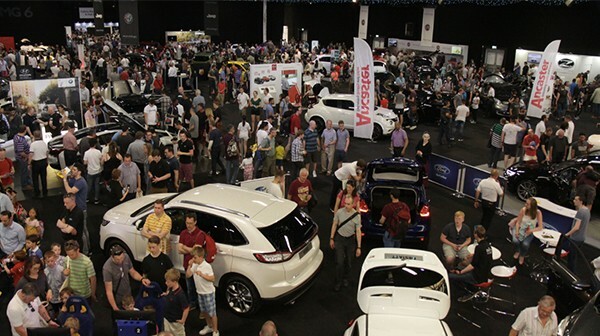 ExCeL offers more than double the space provided at Battersea, meaning London will enjoy a 2018 Motor Show with more cars and more exhibitors along with more activities and entertainment. The IMI will be at the heart of the action in London’s Docklands from 17-20 May, as it will be running the lecture theatre programme over the course of the four-day event. Members of the IMI will be granted exclusive benefits due to the new sponsorship, which include advanced discounted tickets. The London Motor Show 2018 tickets go on sale on Sunday 17 September, with trade bases getting access to 20% discounted tickets on Friday 15 September.